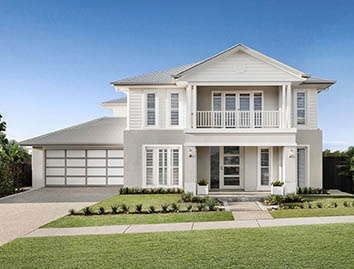 With a true understanding of Queensland’s unique and beautiful lifestyle, we’ve created spacious, inspiring and desirable homes for you to make your own. Come home to simplicity and style. Building with Plantation Homes means building with access to the most innovative products, where concept and creativity merge for true design and lifestyle excellence. 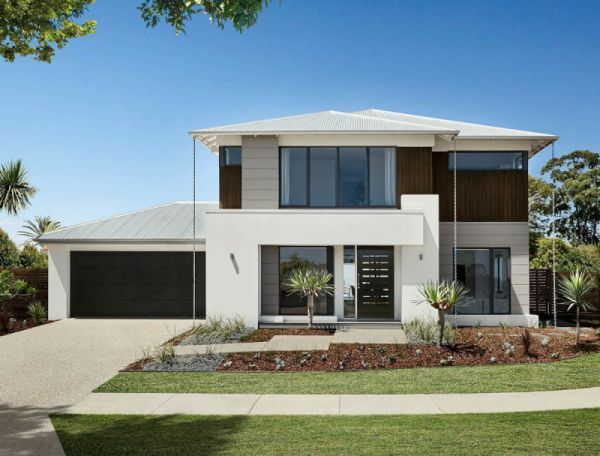 By partnering with leading industry suppliers and staying ahead of trend, we are confident in delivering distinctive Queensland homes. 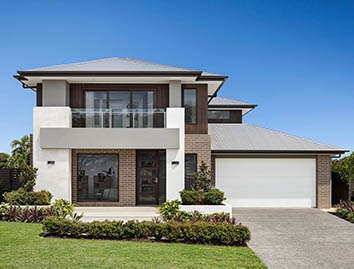 Single or double storey, your land or ours, newly constructed home or ready built, or even a knockdown and rebuild project, Plantation Homes has a distinct Collection of homes that cater to the Queensland lifestyle. Integrated alfresco areas, lifestyle spaces and feature rooms, our Collections are designed to adapt to your needs, so speak with a Plantation Homes consultant today about your requirements and tailor your new home with us.